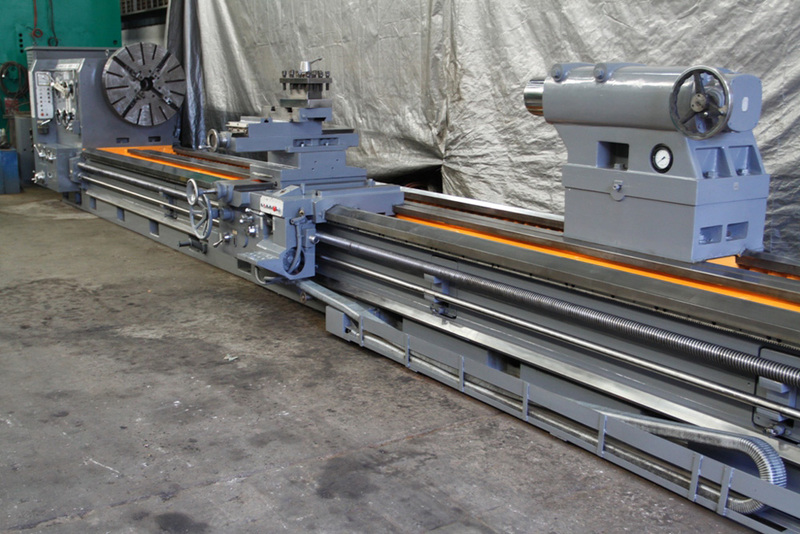 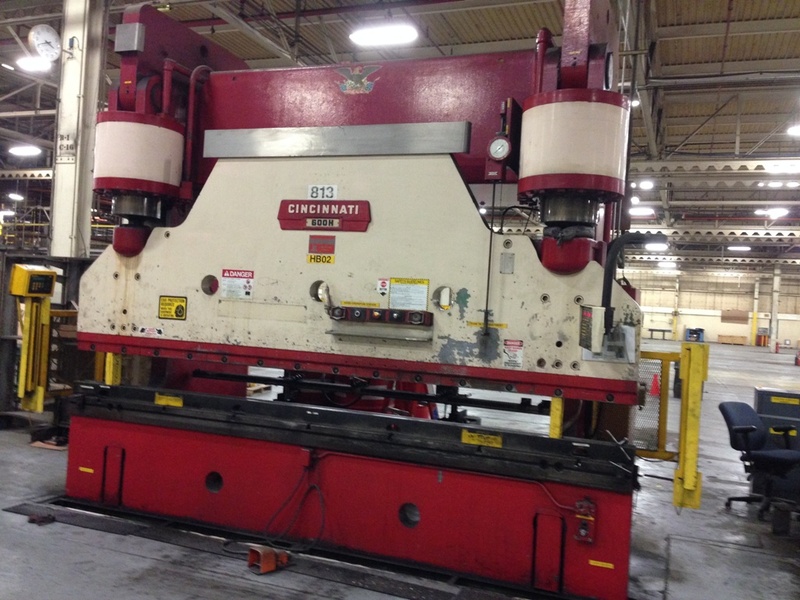 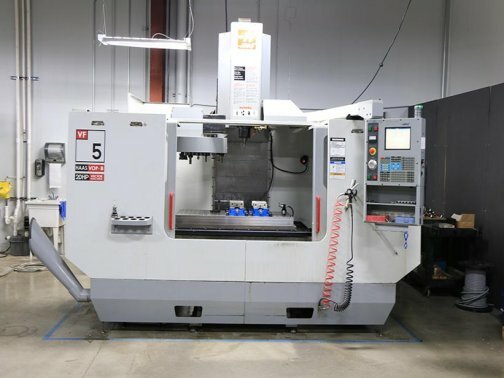 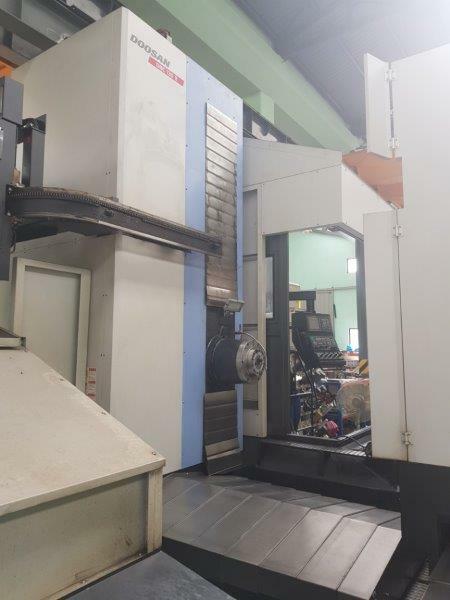 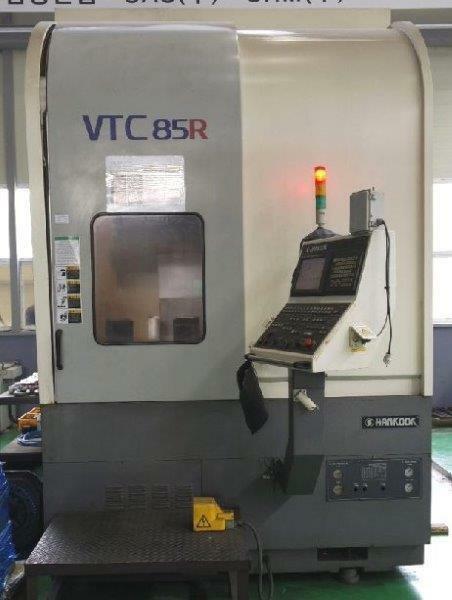 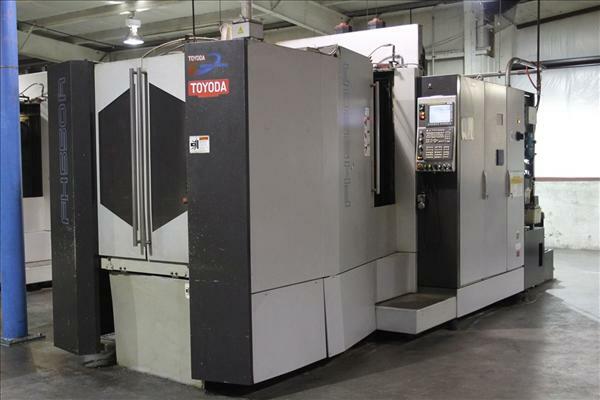 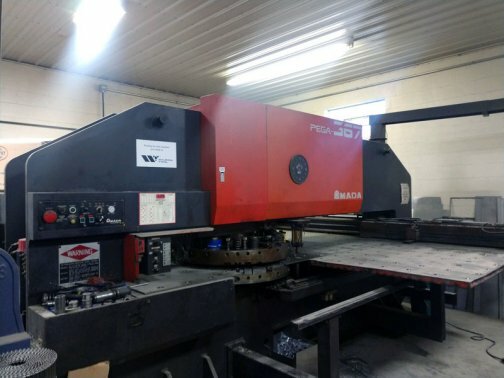 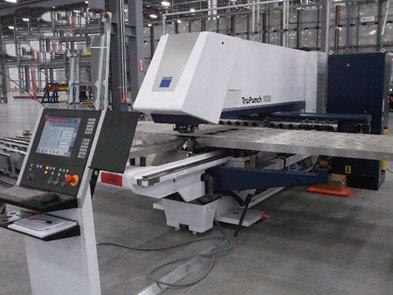 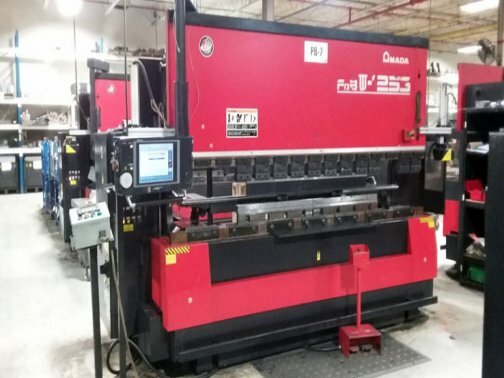 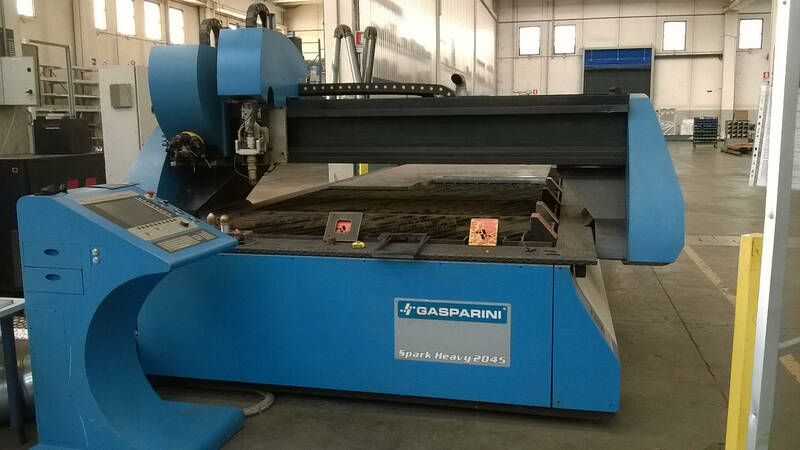 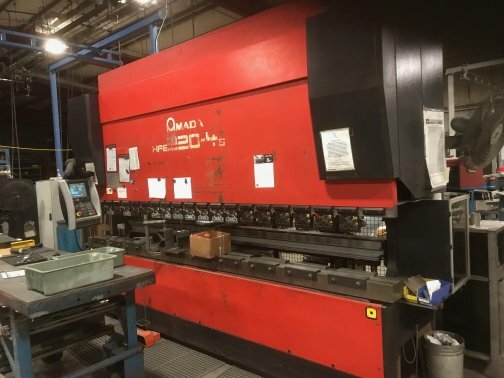 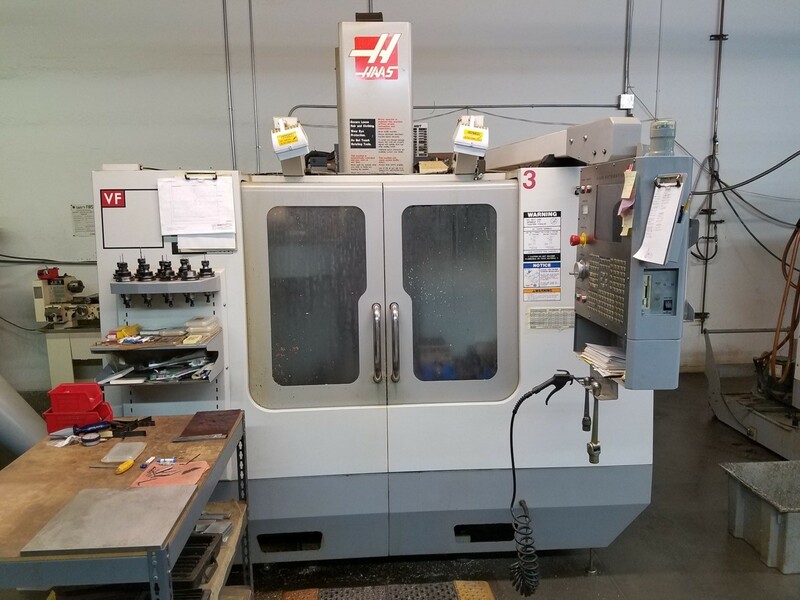 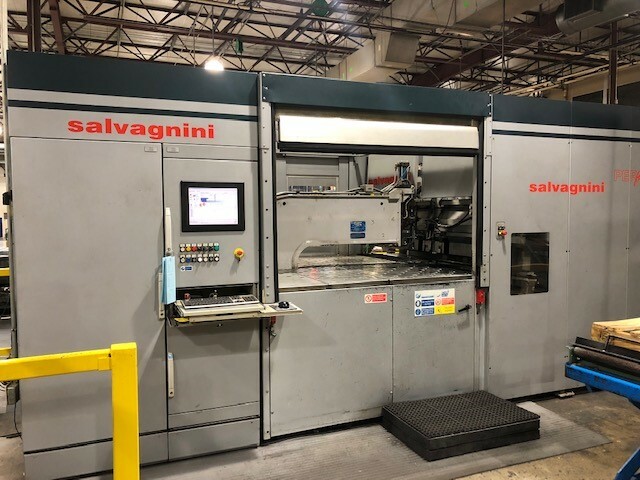 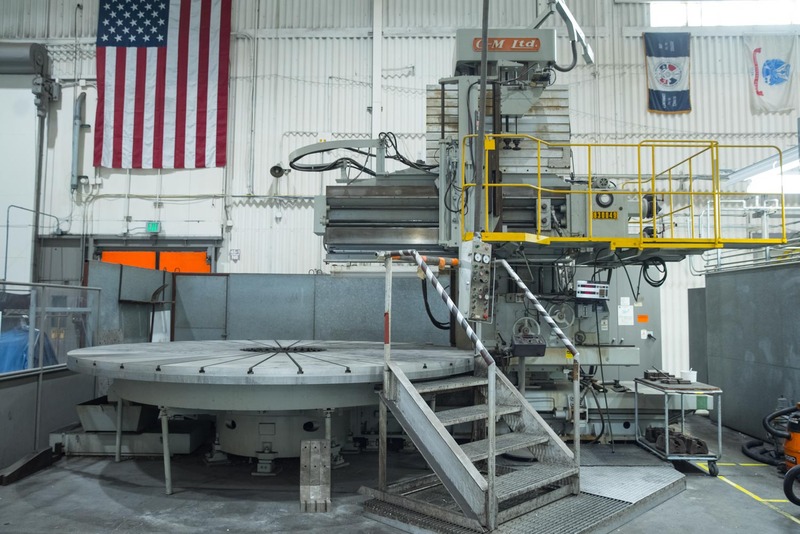 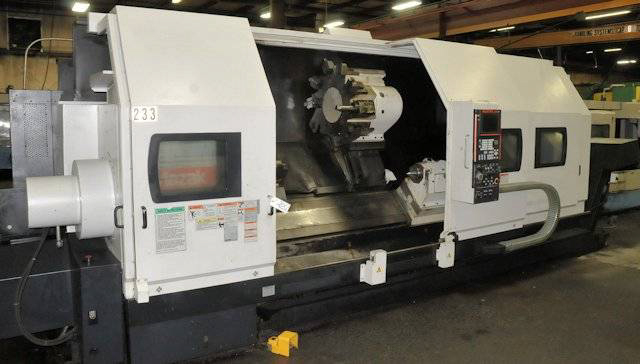 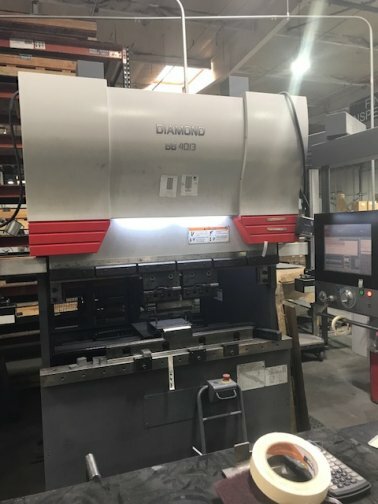 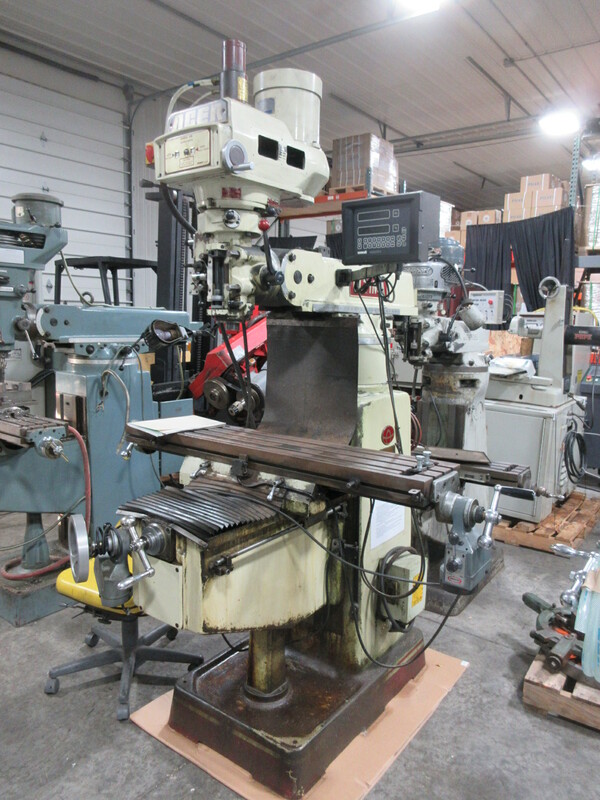 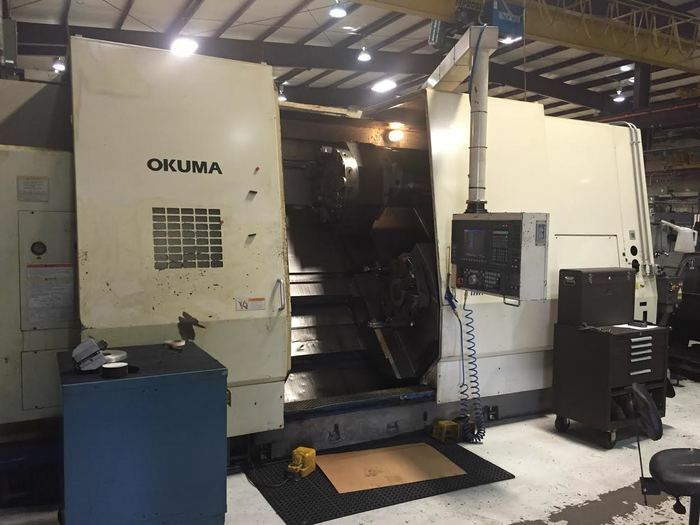 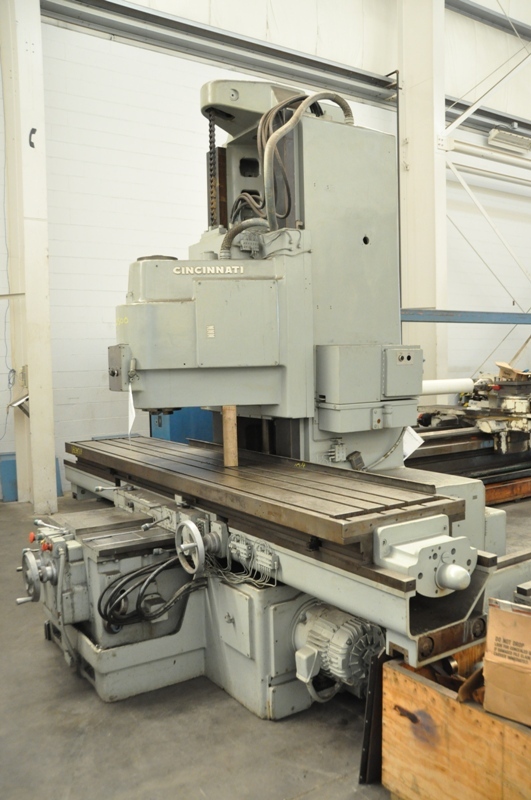 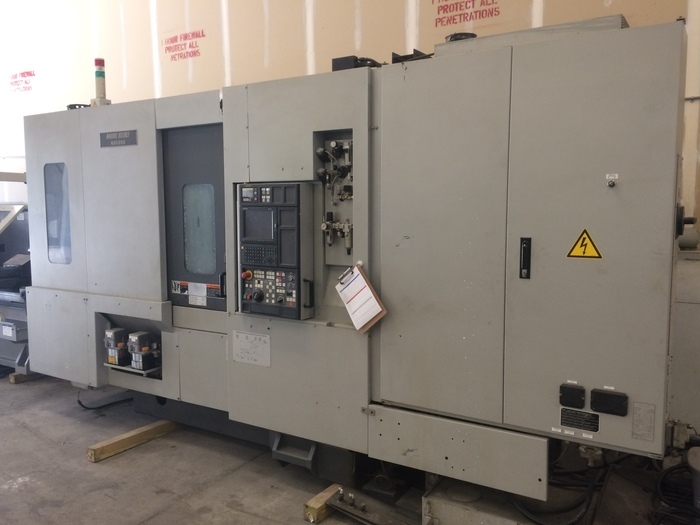 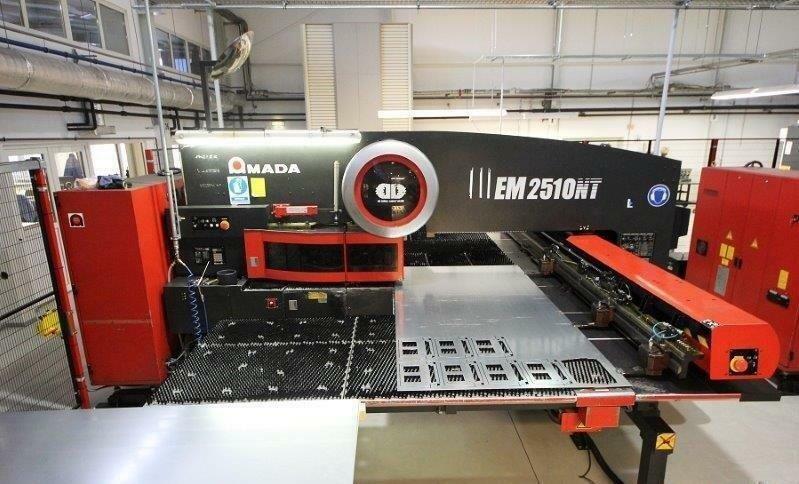 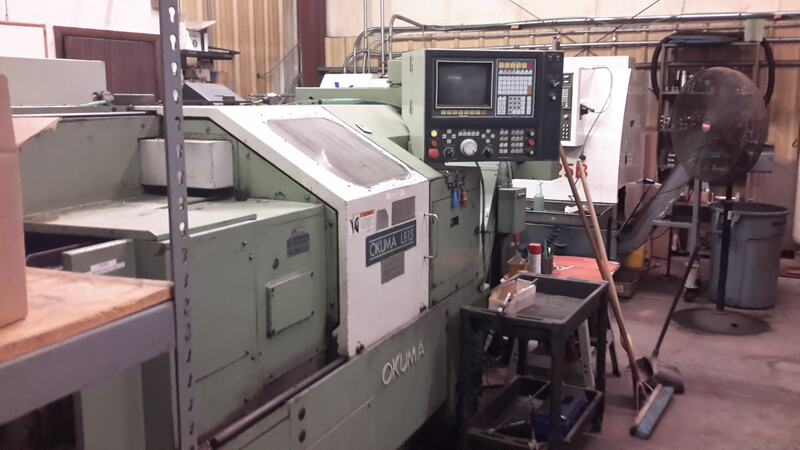 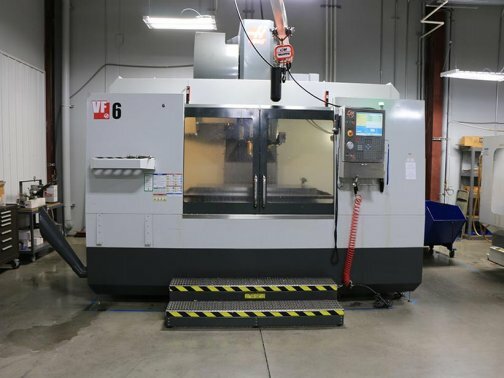 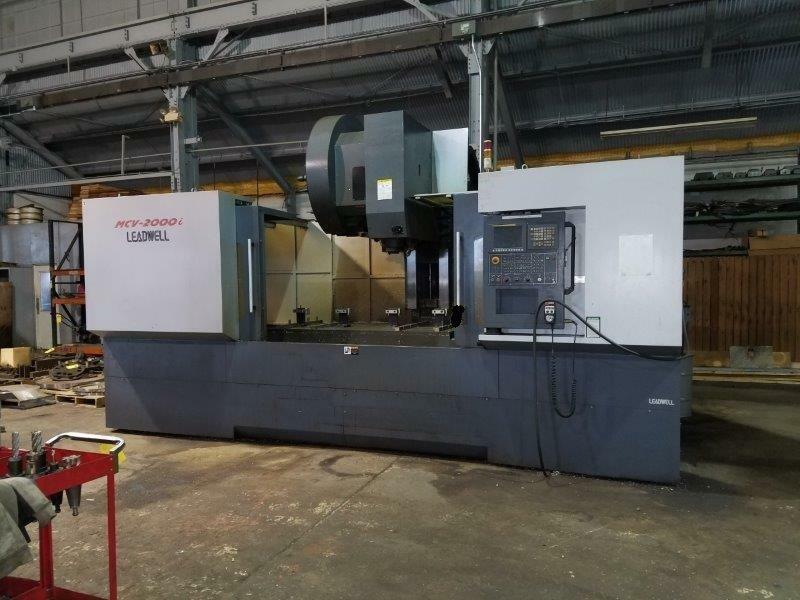 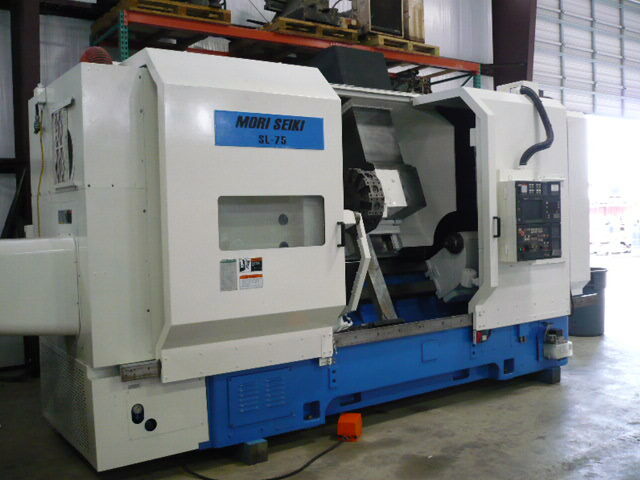 Mazak - Slant Turn CNC 12.5" Bore Lathe | 31.69" x 129.41"
O-M - Openside Vertical Boring Mill | 118"
"Give us a turn for all your machine tool needs"
Exposure to thousands of buyers every month. 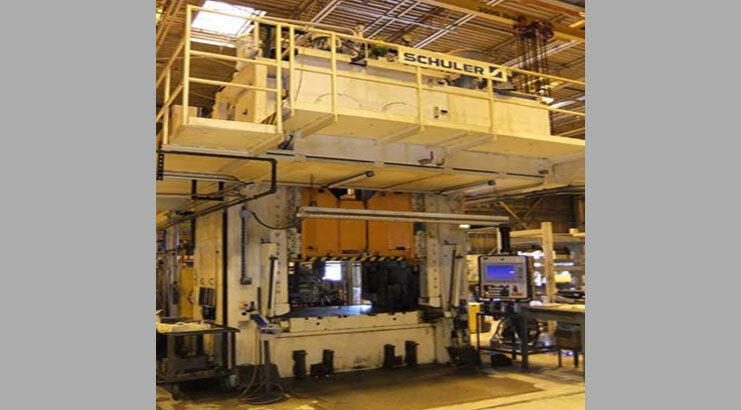 Direct communication between sellers and buyers. 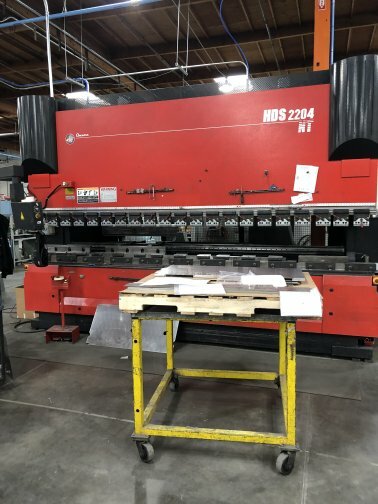 * This rate is for serial ads.